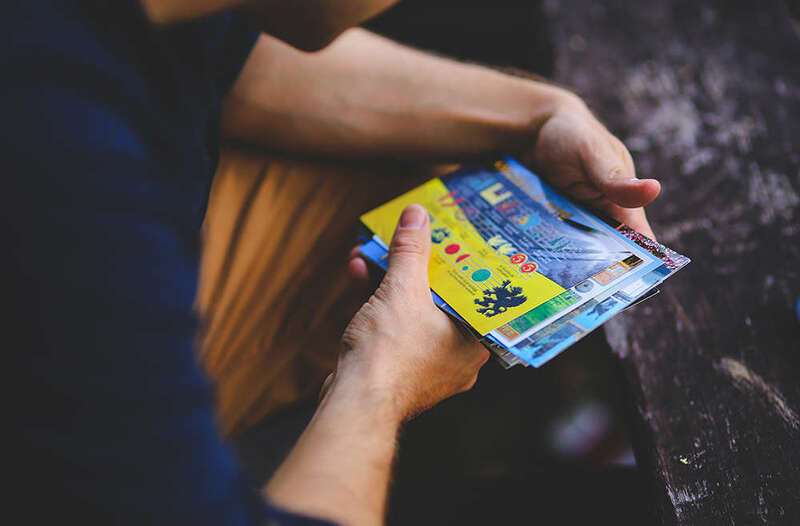 A postcard is a great way to communicate your news in a cost-effective and impactful way. Ask about the different direct mail services we offer of your company at CrossePrint. A full-service printing company.